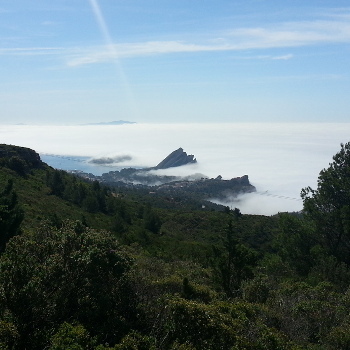 The hills and coastline around Marseille are a great terrain for breathtaking guided hikes. Find out more about the host and the hikes below. I’m a professional, communicative and polyglot young hiking guide. I’m passionate about the history, people and nature of the Provence. I also love local food and wine and sharing it with others ! 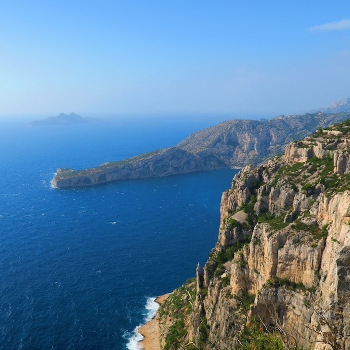 We will hike in the exceptionally beautiful Calanques National Park that is situated “a stonethrow away” on the coast in the east of Marseille. In order to explore the wilderness, you can choose between easy walks or more challenging hikes, whilst our most common hikes are a mix of those two. We recommend you to do day-hikes, since this will give you a deeper immersion and you can picnic in the nature, but half day-hikes can be a good option when weather is particularly hot or time is short. In order for you to fully understand the magic of this place, I will share my knowledge about fauna, flora, history and much more with you. I also most commonly treat you with a glass of wine and a typical provence product at lunchtime. Be our guest! 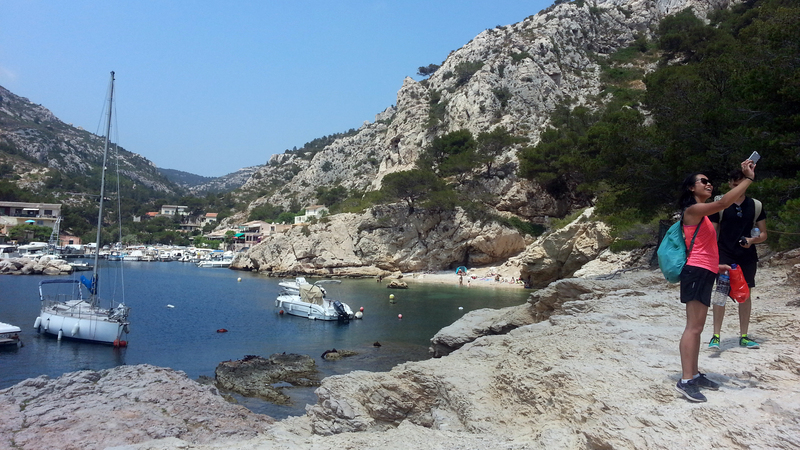 Marseilleveyre is a stunning part of the Calanques and offers everything from picturesque tiny beaches, secret valleys and stunning viewpoints. 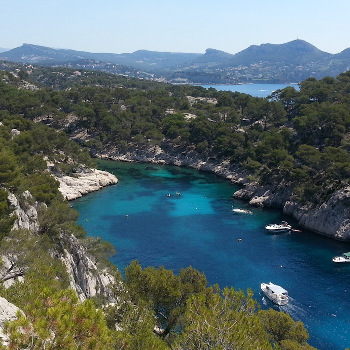 The picturesque village of Cassis is and ideal starting point to discover the three beautiful Calanques of Port Miou, Port Pin and En Vau accesible in an easy hike. 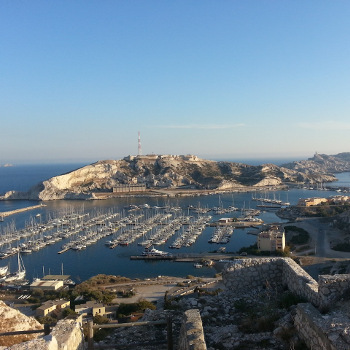 Take a boat with me from the old port of Marseille to the Frioul Islands to explore their beautiful rocky landscape and many tiny beaches and learn about their exceptional wildlife. 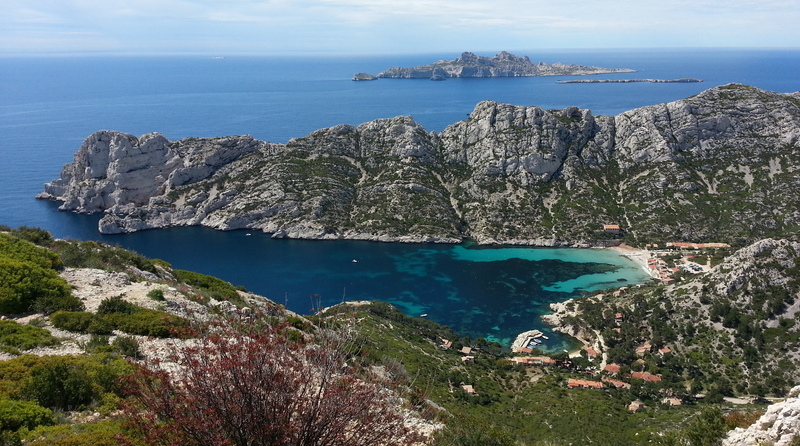 Take a scenic train and hike with me along the pristine “blue coast” west of Marseille. 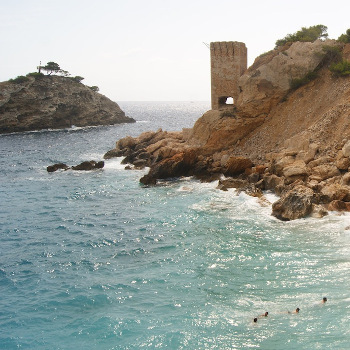 Many little beaches and stunning views are waiting for you. 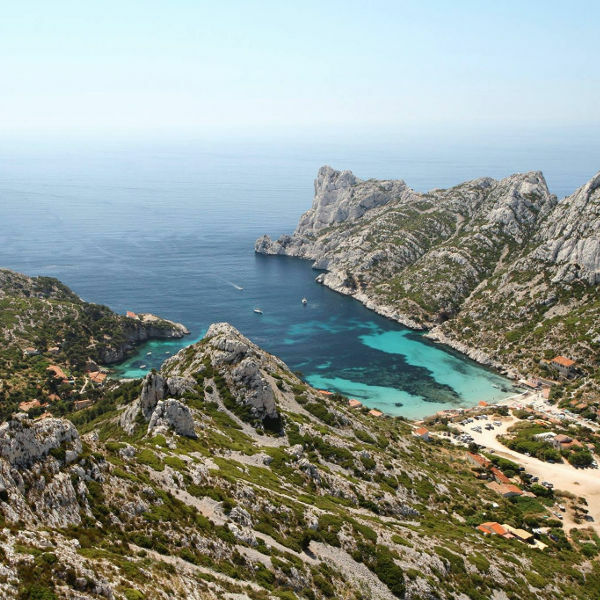 Explore one of the wildest parts of the Calanques, walking on high sea cliffs with stunning views and next to no other hikers :). 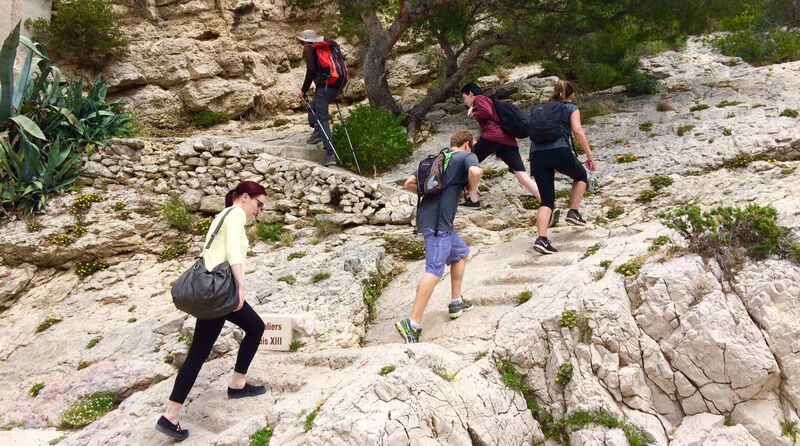 The ochre colored Calanques of La Ciotat are a great destination for hikes ranging from easy to challenging including great viewpoints over the picturesque seaside town and its port. 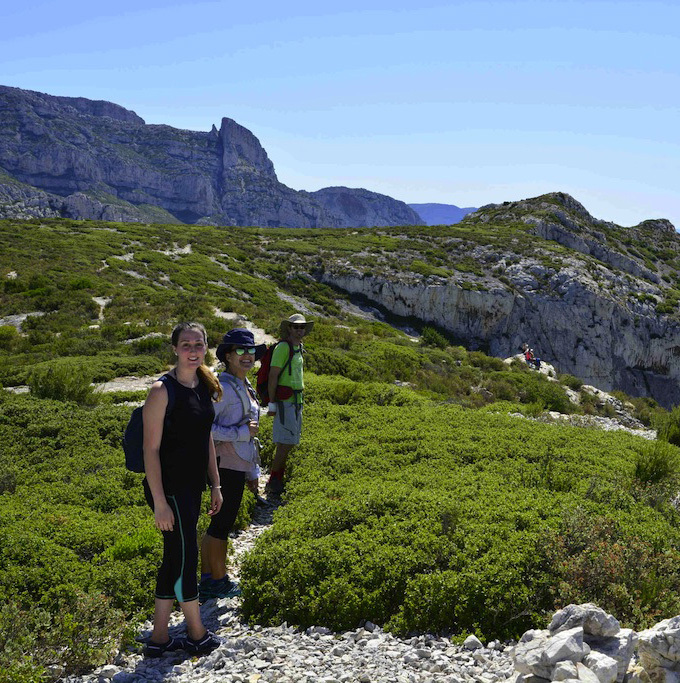 Traversing the Calanques partly or integrally is an amazing experience no avid hiker should miss wether it be for the diversity of the landscape or the challenge :). 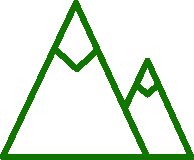 I’m a certified professional Mountain Hiking Guide (french Diploma in 2016). 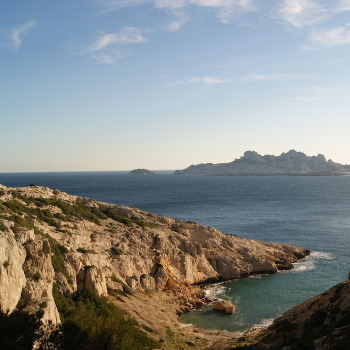 Hiking Marseille proposes a variation of guided hikes in the Calanques National Park and on the Islands facing Marseille ranging from sporty to relaxed. Felix Altgeld is the guide behind this website. The hikes are usually in english, but may also be proposed in german and french if demanded. Any question ? Feel free to contact me !